Nothing much to say about this week's lineup. Both of the games that's been released for this week has already been released on their other platforms anyway (ie, Metroid's already on the 3DS Virtual Console, Super Mario Bros 2 is on the Wii U Virtual Console). Well, Nintendo is setting up the official launch of the Wii U Virtual Console. There's a small list of games that they're releasing for the official launch, but I'll post that when they actually release it, which is said to be sometime this week, but I'm not so sure. However, here is what we got this week for April 25, 2013. So, basically, it's part of the continuing run of Crapcom releasing Mega Man 1-6 on the 3DS Virtual Console each month until the entire series is released. Yeah, yeah, that's nice and all, Crapcom, but what about the Game Boy Mega Man games. They still have not released any of the Mega Man GB games after Dr. Wily's Revenge. 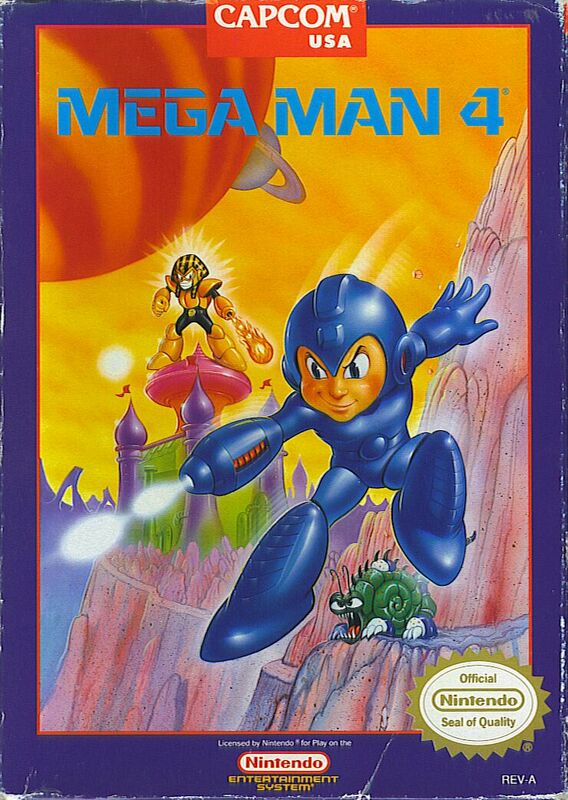 Plus, Mega Man 4 was when the series started to get stale, which was something I brought up in my review. Just a quick note, if you're going to quote somebody's posts, then put it at the bottom or even the top so that people would know what it is you wrote. Yeah, that confused me for a bit also. All right people, we got something REALLY good for this week, and it's something I've been really anticipating. Donkey Kong was actually released on Monday, and it's this month's Nintendo Famicom Anniversary trail run. This is the last game announced for the Anniversary trail run, it's unknown if there will be another game next month. Although I can't really say I recommend this version of Donkey Kong for the main reason that it doesn't include the Pie Factory level. However, that's not what's important. Because what is important is that they finally released the game that I have been waiting for a Virtual Console release for years. No, it's not Shantae.... it's Earthbound. Yes, after all the years of demands and possible copyright issues, Earthbound is finally here. It was first announced earlier this year on a Nintendo Direct that they were going to bring Earthbound on the Wii U Virtual Console after all the demands that people have been posting on Miiverse, and today is the day in which Nintendo finally delivers. Oh, and it also marks the first Virtual Console game on Wii U to not be released on the original Wii Virtual Console. But... it doesn't end there. Earthbound is not the only game released this week in which the original cartridge is SUPER EXPENSIVE... because, Shantae is also super rare. 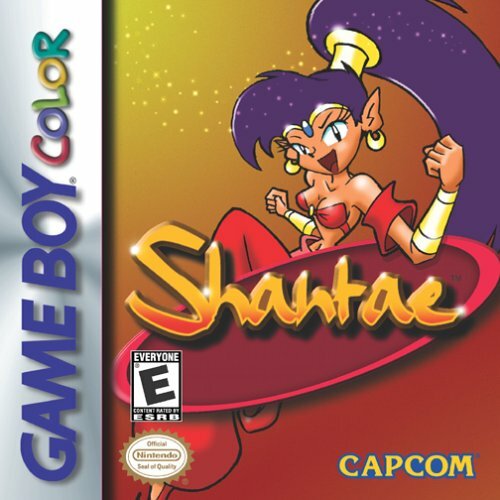 If you were to look up the original GBC cartridge of Shantae, you'll find the original game for up to... $300??? That's even more expensive than the copies of Earthbound. So, how about that. We have TWO games that's normally super expensive on Ebay now released on the Virtual Console service. I got to say, that's a great deal. This week is undoubtedly one of the best Virtual Console releases we had in a while. A nice prize for those who were waiting. Nice job Nintendo. Nintendo also released a PDF-esque digital version of the official Players Guide that was packaged with select copies of Earthbound. The digital guidebook is also formatted to work with the Wii U Gamepad. Last week's release has been overall very exciting as Earthbound has not only finally been released, but Nintendo also gave Earthbound it's own Comic Con panel advertising the game's Virtual Console release, and interviewing people about their overall experience about the game and how excited they are that the game has finally been released. Especially since it was the first time EVER that Europe and Australia has ever gotten the game. But now, it's time to move on to this week's release. When Kid Icarus was first released on the Wii Virtual Console, they removed all of the cheat passwords. 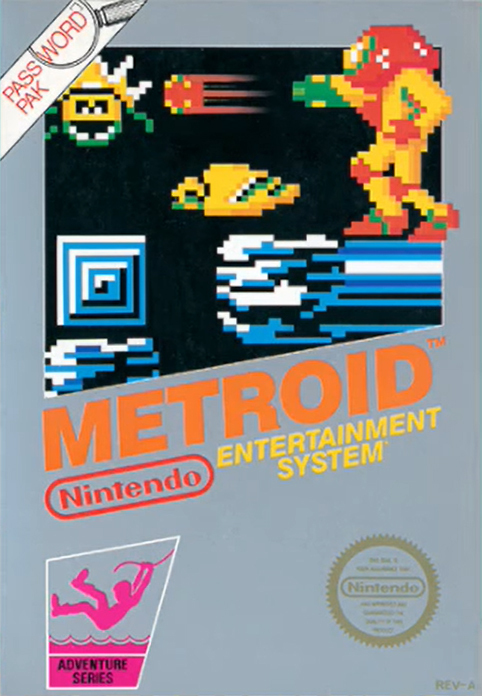 Not sure why they did it with this game but not with the original Metroid. So, this makes me wonder... will the cheat codes be left intact, or is it just going to be the same as the 2007 VC version? Kid Icarus was one of my early favorites for the NES back in the day. A true classic.